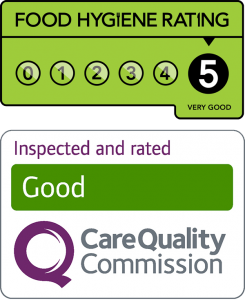 Ward Green Lodge Care Home is a high quality, purpose built home located in Ward Green in close proximity to Worsbrough and Worsbrough Mill Country Park. The home is built to an attractive, contemporary design with every thought given to the comfort and security of the residents who live with us. Ward Green is a place where you can relax in a safe and supportive environment, take part in stimulating activities and make new friends. Dr Darryl Britto is the Managing Director of Britto healthcare. 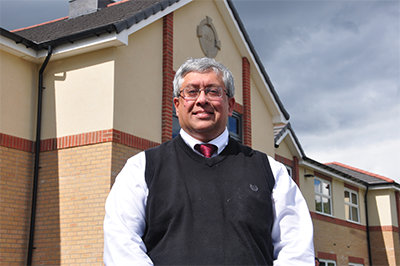 He entered the care sector having had a long career within healthcare and seeing synergies between his experiences and the ability to deliver high quality social care within a state of the art facility at Ward Green Lodge. Britto Healthcare aims to deliver care tailored to the needs of the individual within a stimulating environment. We are pleased to introduce our Home Manager Wendy Lovely. 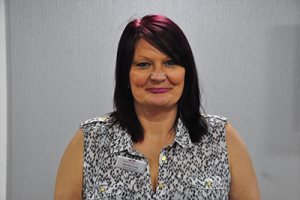 Wendy has worked in the care industry for over 24 years working primarily in the Barnsley area and gaining a reputation for high quality care and approachability. Wendy has achieved her level 5 diploma in health and social care and was a National Finalist at the 2011 Great British Care Awards. Wendy has recently gained her qualification in “Education and Training”, Staff development is key. Wendy is passionate about providing personalised care and has recruited a high quality team to deliver this at Ward Green Lodge.